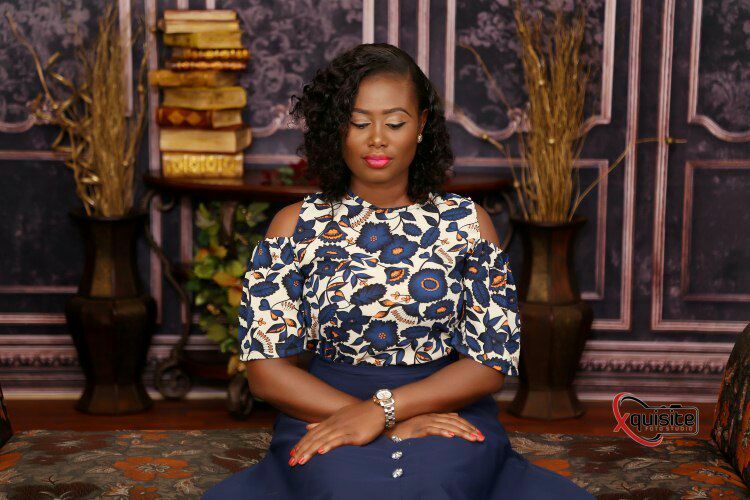 WELCOME TO HOUSE OF LAWOF: Rubbing minds with entrepreneur Foluke Akosile. 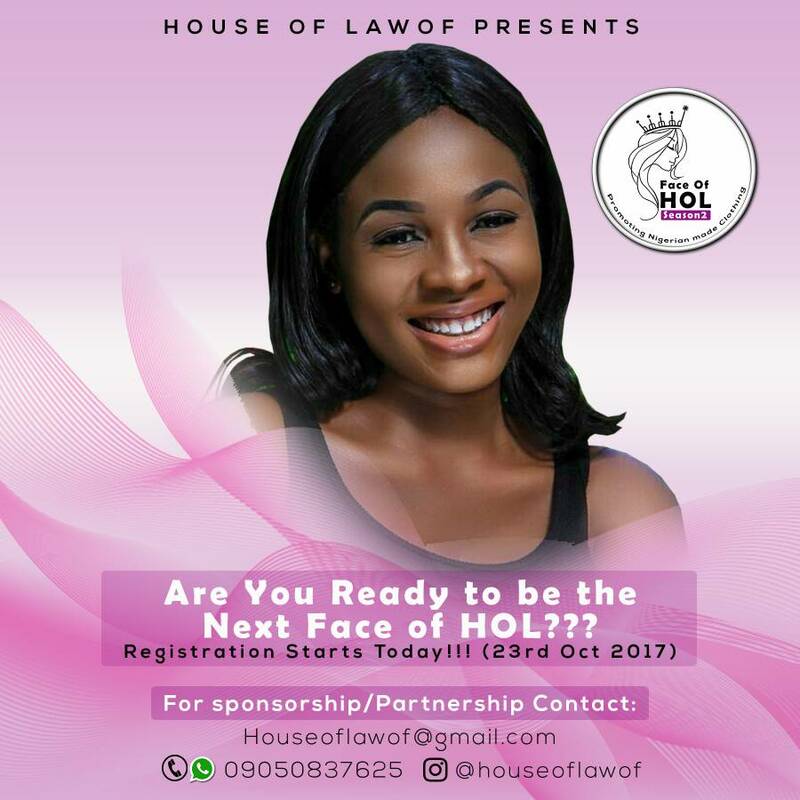 Foluke Akosile is the brain behind House of Lawof, a female fashion brand that clothe, mentor, empower and style ladies. 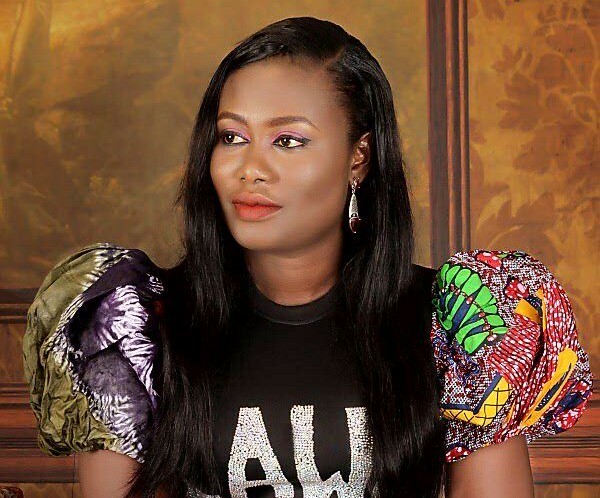 The Ekiti State born Chemical Engineer took us on her entrepreneurial journey. 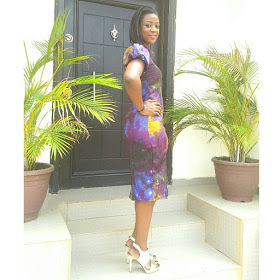 Foluke: My name is Foluke Akosile, I am from Ekiti State in Nigeria. I studied Chemical Engineering as first degree and also at masters level. 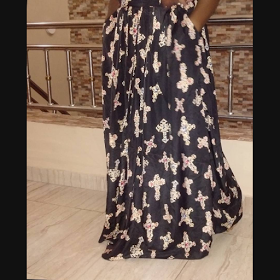 I run House of Lawof a female fashion brand, we clothe ladies, we blog about female fashion, we coach aspiring female fashionpreneurs, we also empower female undergraduates that are willing to become fashionpreneurs. 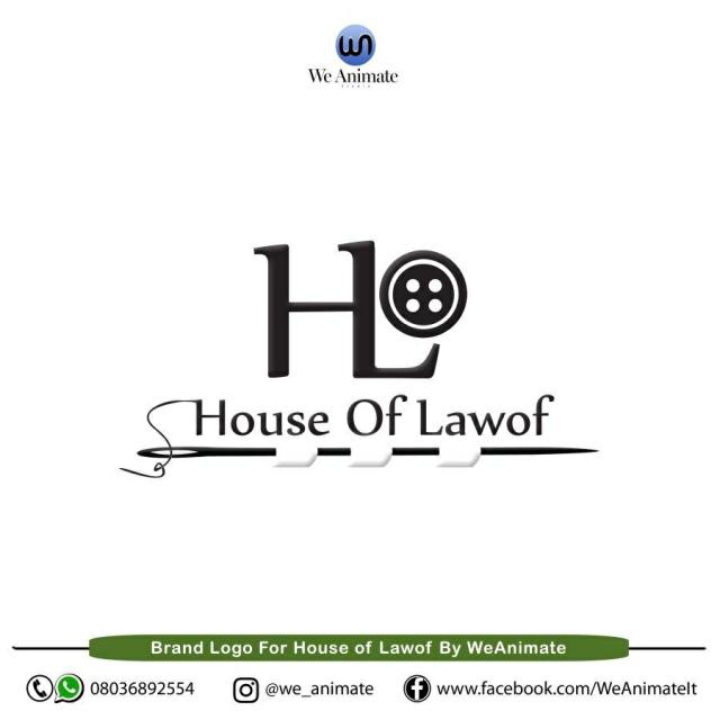 House of Lawof is basically a world of female fashion and I call myself a fashion consultant. Foluke: I started my business as an undergraduate at the University of Benin, it was more like a calling because I never planned to be an entrepreneur. I was lying down on my bed when the holy spirit ministered unto me to start selling female clothes, the voice was so loud and clear. Though I was tagged fashionable by my course mates ( they even gave me an award to that effect), friends and family members, it never crossed my mind to start a fashion business until I was ministered to. I withdrew my small savings from the bank, I told my flatmates that I was starting a clothing business, interestingly they were my first set of customers. The goodnews was the fact that I made 100% profit. That was how the business started though we didn't have a name then. Foluke: The business name was coined from two names, I really wanted something unique, something that is mine and that was why I picked alphabets from two names and got LAWOF and since it is a fashion house the business was named House of Lawof. HOL: Tell us about your clothing line "Foluke by House of Lawof. Foluke: At the initial stage of the business, House of Lawof sells only imported wears from different countries around the world. Early in year 2016 there was serious FOREX crisis in Nigeria, imported goods became quiet expensive, customers started complaining, I was terribly worried thinking could this be end of House of Lawof? I turned to God that you can't bring me this far and leave me. 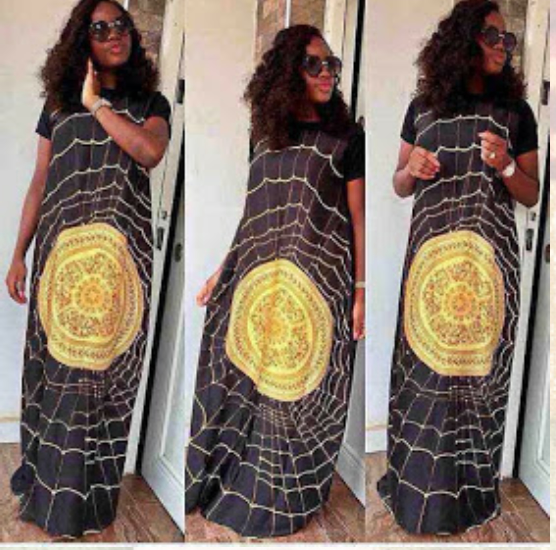 Still on my bed one morning in August 2016, I was ministered unto to start making maxi dresses and sell them. 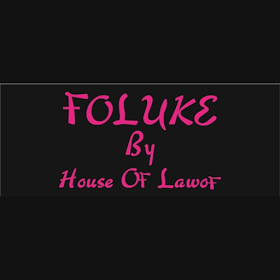 Immediately I started making enquiries on where to get fabrics here in Nigeria and that was how "Foluke by House of Lawof" was birthed last year October. We make quality and very affordable ready to wear clothes though we still sell other brands too. HOL: Tell us about the blog. 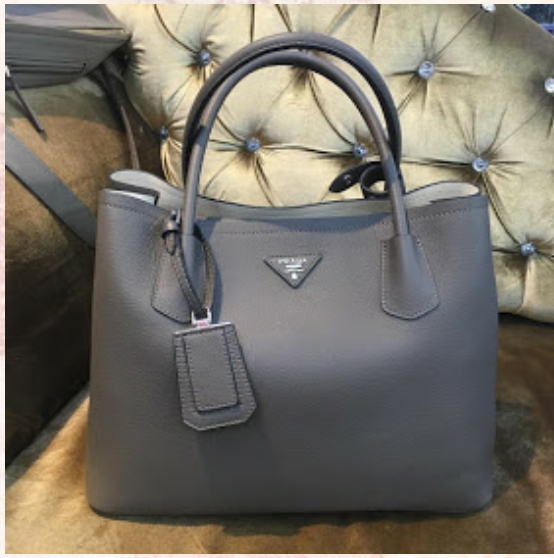 Foluke: I noticed ladies do ask me to help to them with colour combination, and some other questions on what to wear with what and how to wear them. I just thought to myself why not start a fashion blog where I can refer them to and that was it. A click Here will take you to our blog. HOL: What is House of Lawof Fashionpreneurial coaching about? Foluke: A lot of ladies want to start fashion business but don't know how or where to start from, so I use my own journey and challenges that I have encountered in the business to coach them. 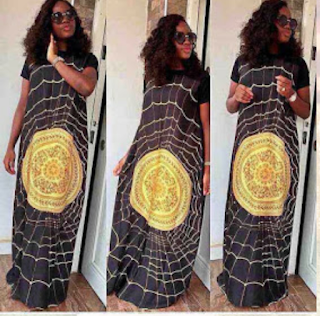 Some don't even know that you can do this business from the comfort of your home, I teach them how to be a full house wife and also earn money from this fashion business from the comfort of their homes. I also teach a lot of other things to help boost their fashion businesses. I am glad that most of the students that have passed through us are doing fine. HOL: Why did you start House of Lawof Female Undergraduates Fashionpreneurial Scheme (HOLFUFS)? Foluke: Interesting question, earlier I mentioned it that I started this business as an undergraduate, the business made my journey as and undergraduate quiet interesting but above all I wasn't totally stranded after I graduated. I didn't have to move from office to office in search of white collar jobs. I continued the business during NYSC and before the end of the 1 year programme, I had gotten a lot of referrals to continue in business. Due to this experience of mine I tried talking to female undergraduates to start up something before leaving school, unfortunately most of them that have the zeal lack capital to start with. I decided to look into that and that was how HOLFUFS was set up and believe me it has been very interesting. I have met wonderful young girls that belief in making their own money no matter how little. It's gladdens my heart alot. HOL: Why is your business centred around only the Female folks? Foluke: Hmmm... I get this question a lot of times honestly, let me address why I am concentrating on Female Undergraduates, I mean HOLFUFS. I tell people "empowering a woman is same as empowering a nation". Also a lady that has something bringing her money is hardly seen constituting nuisance around town. I may be wrong though but that's my believe. HOL: What project is House of Lawof working on presently, how did it start and what are we expecting from the project. Foluke: We are presently working on Face of House of Lawof season 2, the project started last year and Farida Ibrahim won the contest. The contest is an online picture contest where the eventual winner will be the model for our clothing line. Season 1 had a lot of issues maybe because it was the first time we tried it, but we have learnt from the challenges and we hope to have a better outing this year. Registration starts today. HOL: How has the journey being so far? Foluke: The journey has been very interesting, there have been up times and there have been down times, there have been times I felt like giving up but life is a process (guess my profession as a process engineer didn't waste afterall), at the end of the day all we have been through shape us to become a better person(either in business or in our day to day activities). I have made mistakes, I have lost money and I have learnt a lot from my mistakes and that's why I try to tutor ladies that sign up for our coaching classes not to make the same mistakes. HOL: Where do you see your brand in the next 5 years? 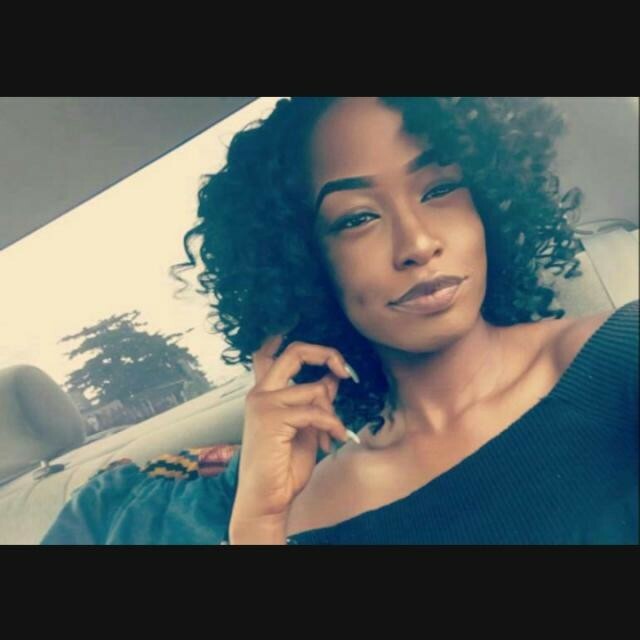 Foluke: I have a lot of dreams for House of Lawof, it's my baby but above all I leave everything to God to direct my paths successfully, I never knew I will come this far but with His support I am here today and I believe with His help, He will take House of Lawof to the international scene. HOL: Amen...what's your advise to upcoming entrepreneurs? Foluke: Be consistent, be humble, be patient, be honest, be hardworking and also work smart, make positive use of the internet especially the social media to grow your business and above all be prayerful with God all things are possible. I also want to use this opportunity to thank all my customers over the years, I can't begin to mention names so as not to omit any, please note that I appreciate you very much, may God support you as you have supported this business, thank you. 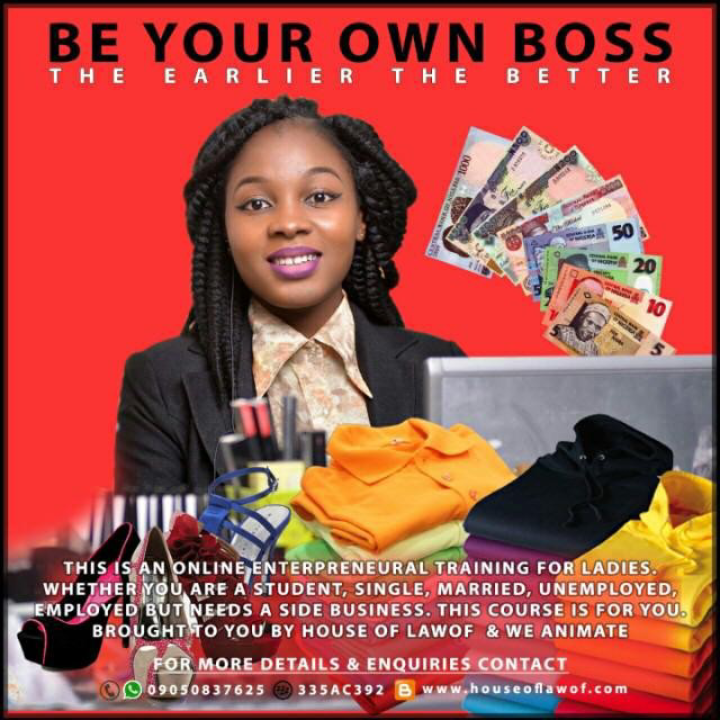 Do you wish to start your own fashion business? Do you want us to style you? Beauty. Brains. Determined goal getter. Graced and Favoured. Prayerful woman. I celebrate you my darling bestie. God bless Foluke. God bless House of Lawof. Happy birthday again love. Thanks Dozie, you are appreciated.